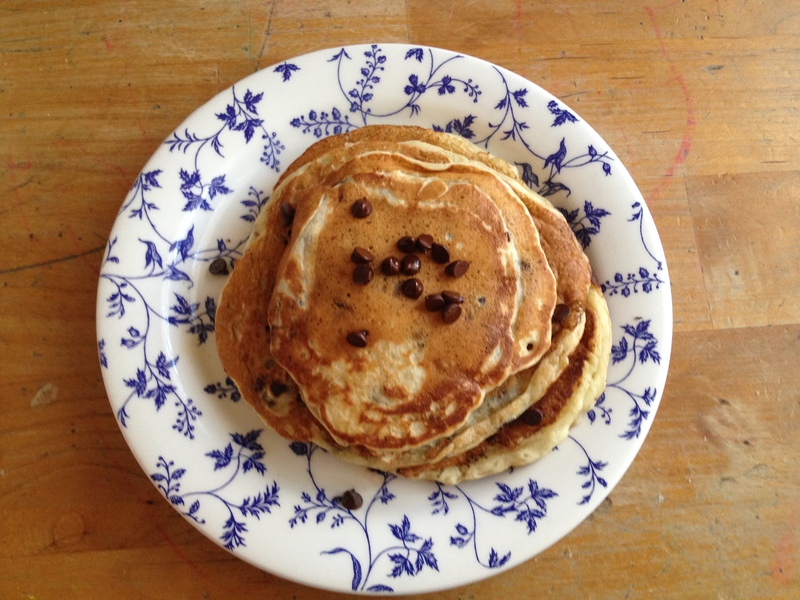 Banana Chocolate Pancakes – Use some leftover bananas to create some fast, fluffy, chocolate-y pancakes for this morning. 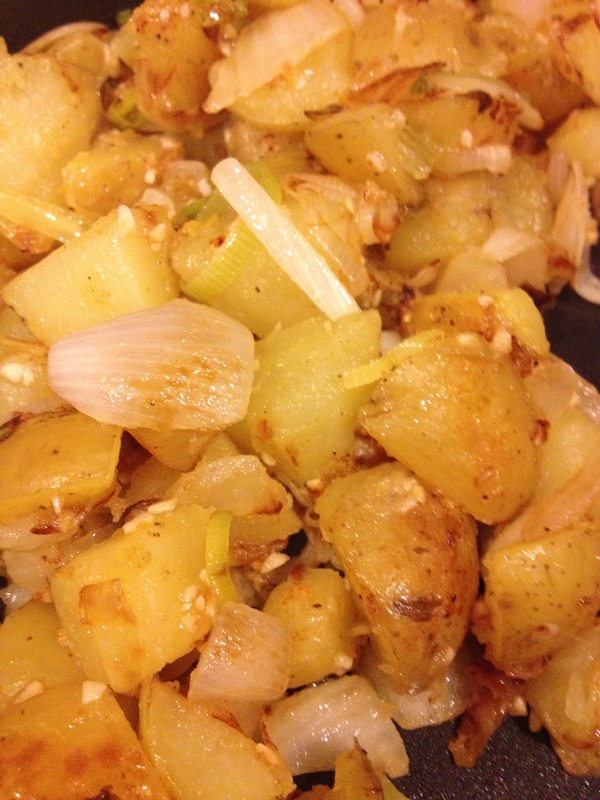 Garlic Potatoes– Make some soft, flavorful potatoes with some crispy bacon and some eggs for a full-rounded meal. 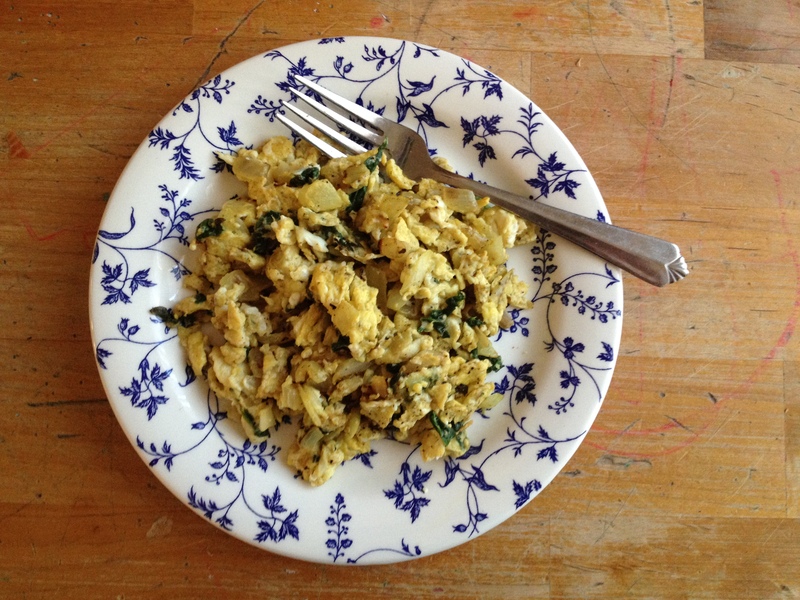 Vegetable Scramble – Take some vegetables and eggs and whip up this easy breakfast for your mother. While making regular french toast I may have made chocolate cake french toast…. It was beyond delicious. I’m talking about mouth orgasms. The beautiful crispiness yet softness of the chocolate cake (my recipe found here) paired with the beautiful cinnamon was gorgeous. It was in total, brilliant. I decided I’d cook something quick, so I made french toast for myself and my family. The brilliant part of french toast is you can take the bread you want to use and some cookie cutters and cut shapes to make french toast out of. 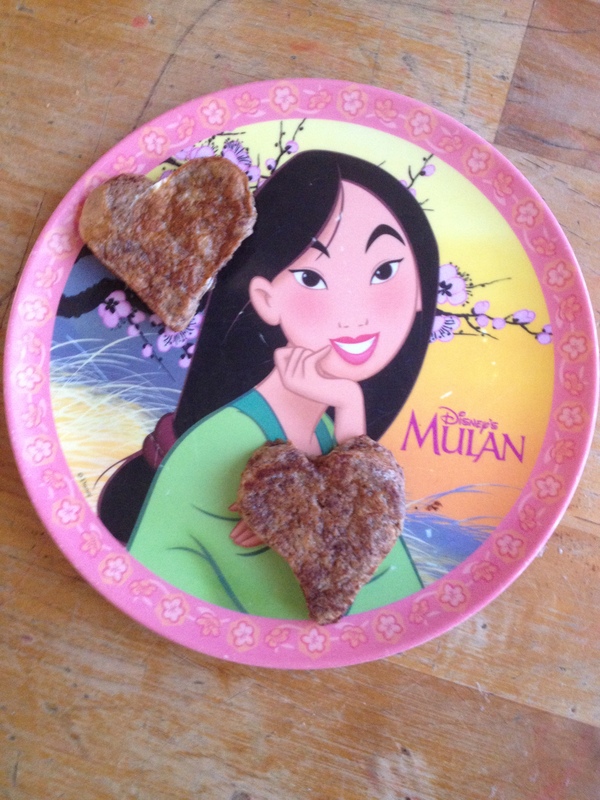 This morning I decided to make my siblings heart-shaped french toast.